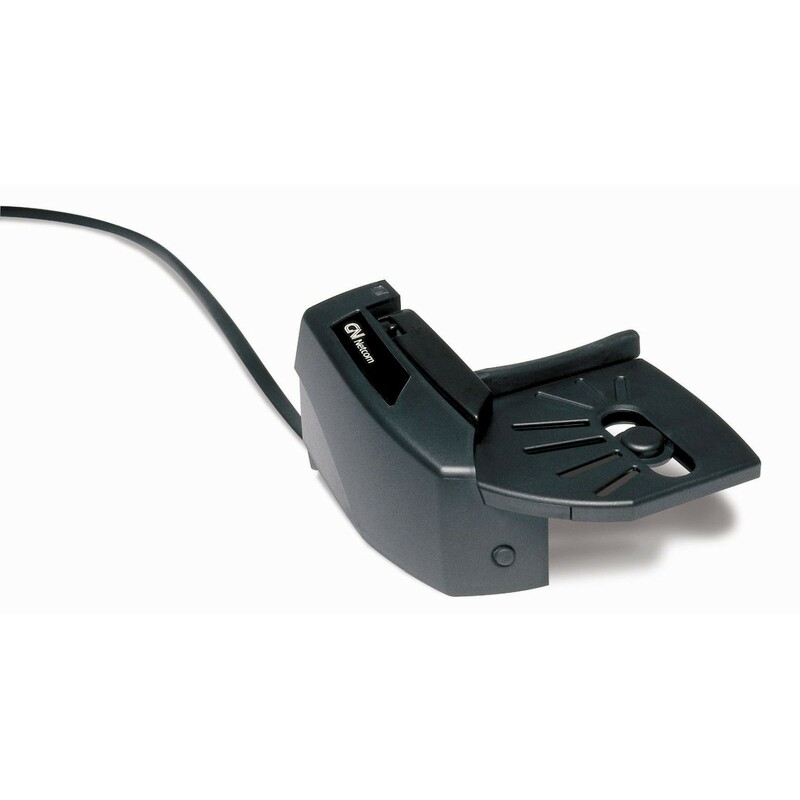 This remote handset lifter facilitates greater wireless freedom with your GN Netcom wireless headset system. With this mechanical lifter, you can answer and end phone calls anywhere in range of the base station of your cordless phone. If features simple, one-button operation, and you push the button as soon as you hear the ring tone.